In close cooperation with customers the noise reduction gearing is designed prior to mass production start. 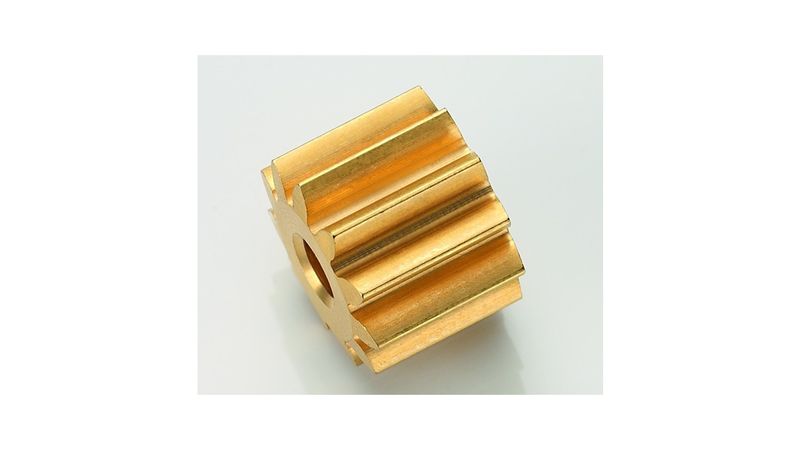 Numerous applications from many different areas are based on metallic gear wheels and pinions. As one of the leading suppliers of gear wheels and pinions, we use full-automatic gear cutting machines, CNC- and cam-controlled technology.